D&D Event Highlights Video production can be a lot of fun. Producing a high quality D&D event highlights video is all about energy, energy and more energy. We also make it a point to include meaningful sound bites from speeches by key personnel and management. If time permits, we also go the extra mile by conducting interviews with guests and award recipients. 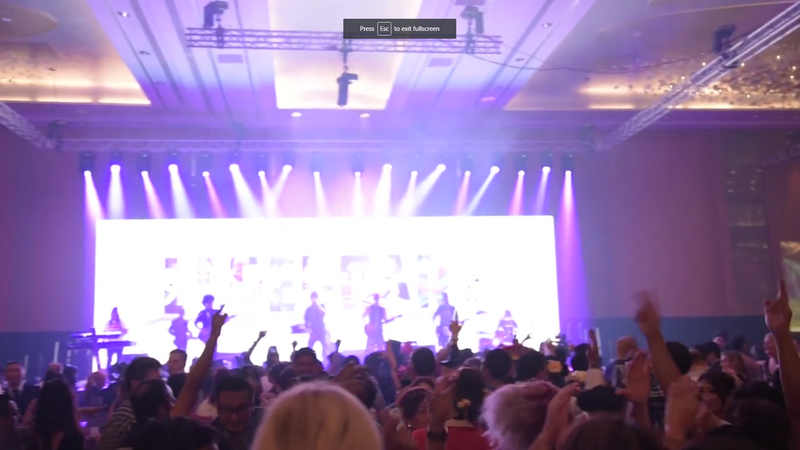 When capturing event highlights videos we strive to capture the energy of the event and we make sure that we do not miss any of the event’s key moments. By fully understanding key moments that are important to the client and proper planning, we are able to film the event in all it’s glory and allow our clients to share great videos with their audience.